the emergence of a new generation of policymakers, activists, and business leaders. 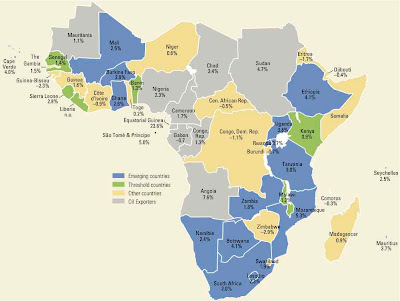 [This study] takes a fresh approach by recognizing the important differences between Africa’s emerging countries, the oil-exporters (where progress has been uneven and volatile), and the others (where there has been little progress) instead of treating sub-Saharan Africa as a monolithic entity. 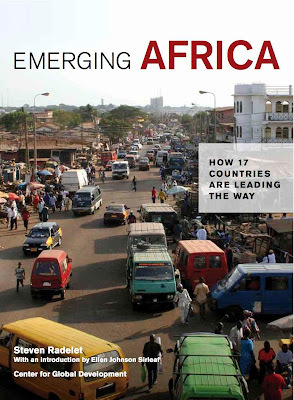 This important book describes the revitalization underway in the emerging countries and why it is likely to continue."